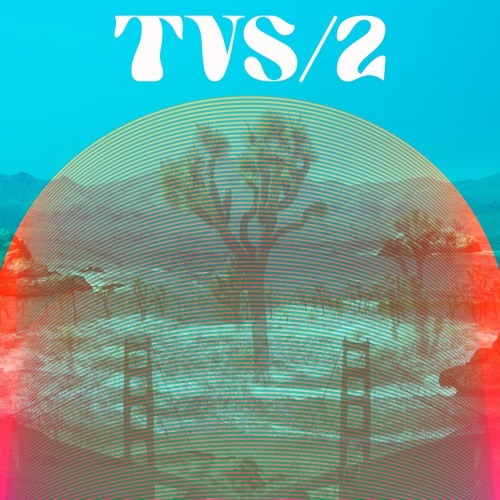 Trans Van Santos’ sophomore record, “TVS2”, will be released on Dead Meadow guitarist Jason Simon’s Tekeli-Li Records in April of 2018 and will be available on vinyl, cassette, and digital. The album features contributions from Simon, former Patti Smith guitarist Oliver Ray, Matt Adams of The Blank Tapes, Annie Girl, Dr. Dog producer Nathan Sabatino and others. Recorded in Joshua Tree, CA under a Mojave Moon.